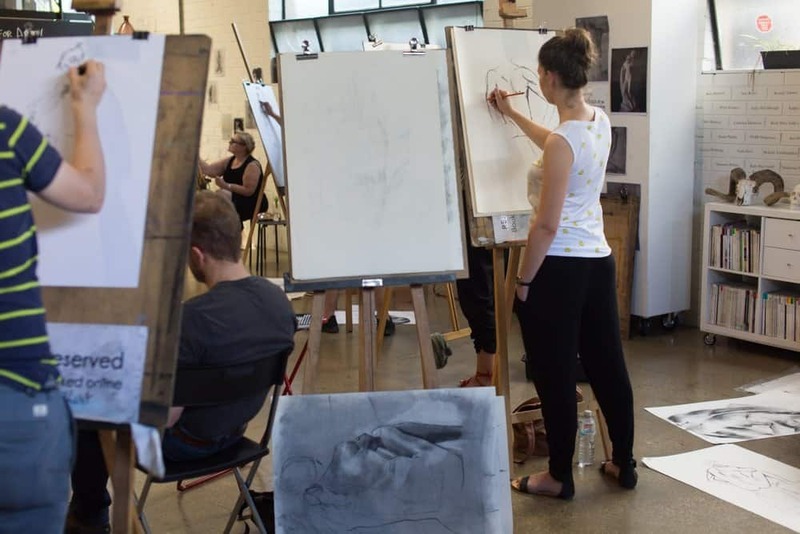 CASUAL LIFE DRAWING returns with another 2 sessions this week! Join us Wednesday night and Saturday morning for a wonderful drawing experience, places are limited, we often book out and recommend reserving your easel HERE. next post: TAR on tour!